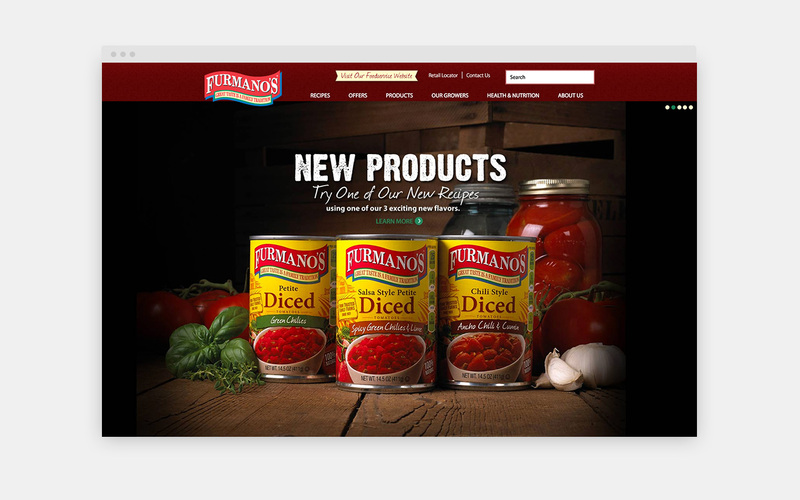 Together with partner agency R.J. Hunter, Furmano’s hired us to design, program and produce a website to promote their line of canned tomatoes and other farm fresh products. 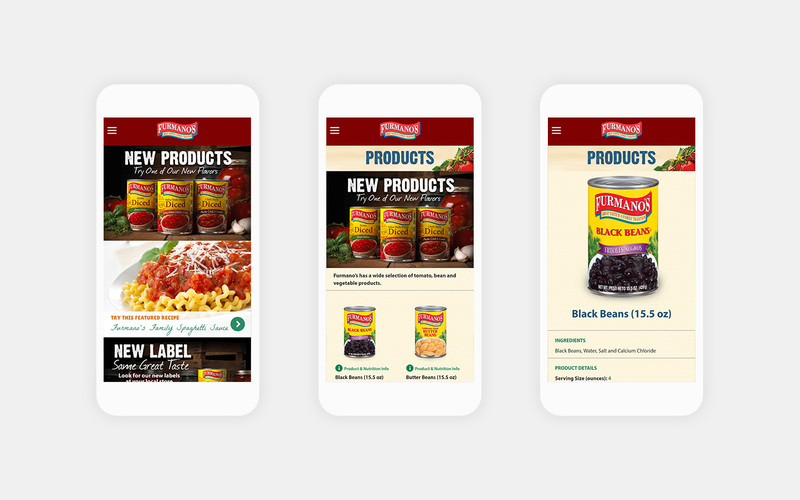 At launch, the site contained 750 pages of content, including more than 500 searchable recipes, and 500+ photographs to promote 130 SKUs. 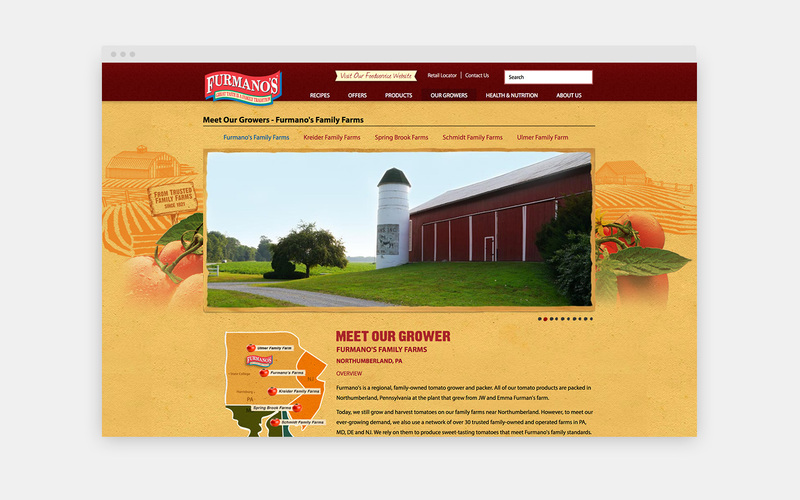 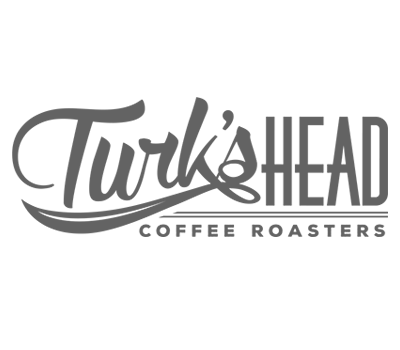 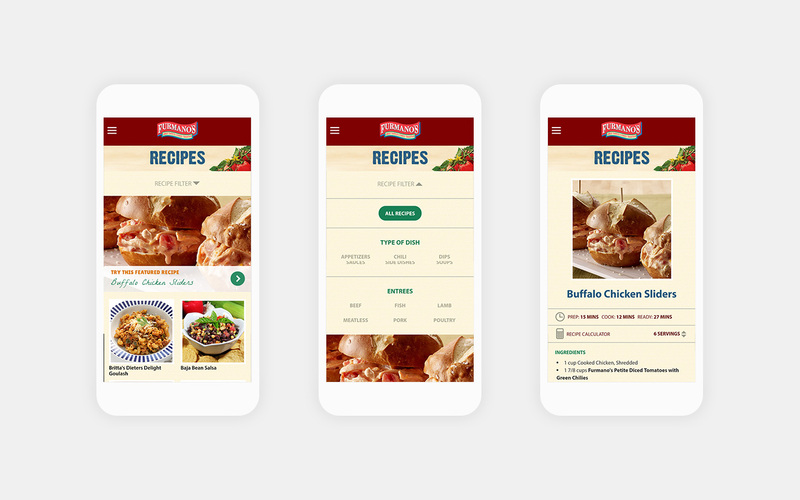 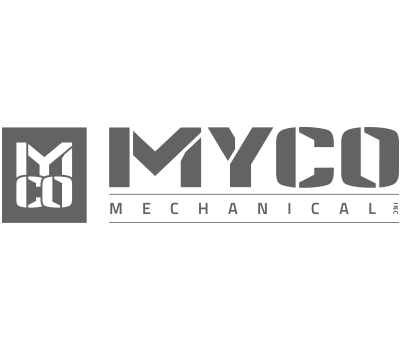 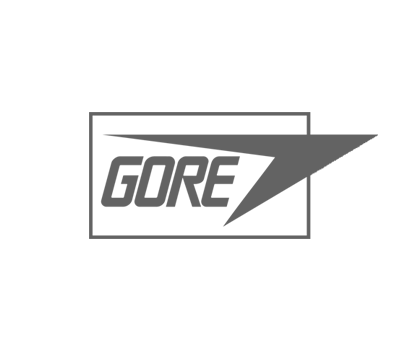 ALONG WITH a consumer centered site, Furmano’s has a web presence that markets to the food service industry and produced recipe videos featuring Chef Paul. 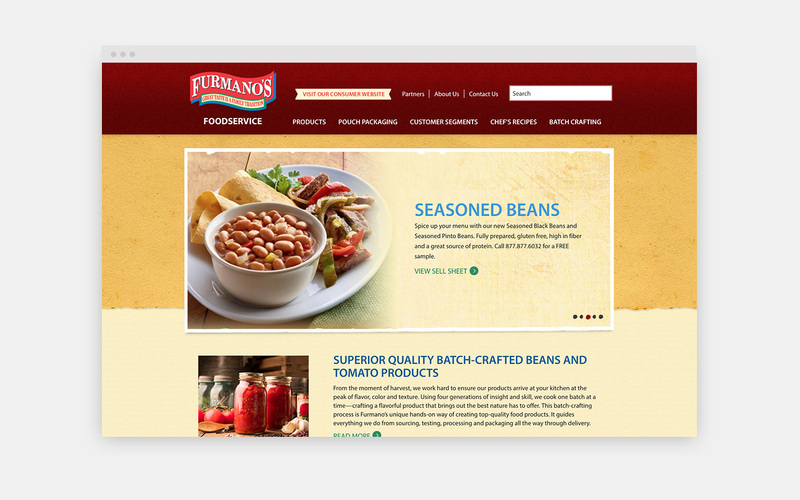 a Certified Research Chef at Furmano’s.